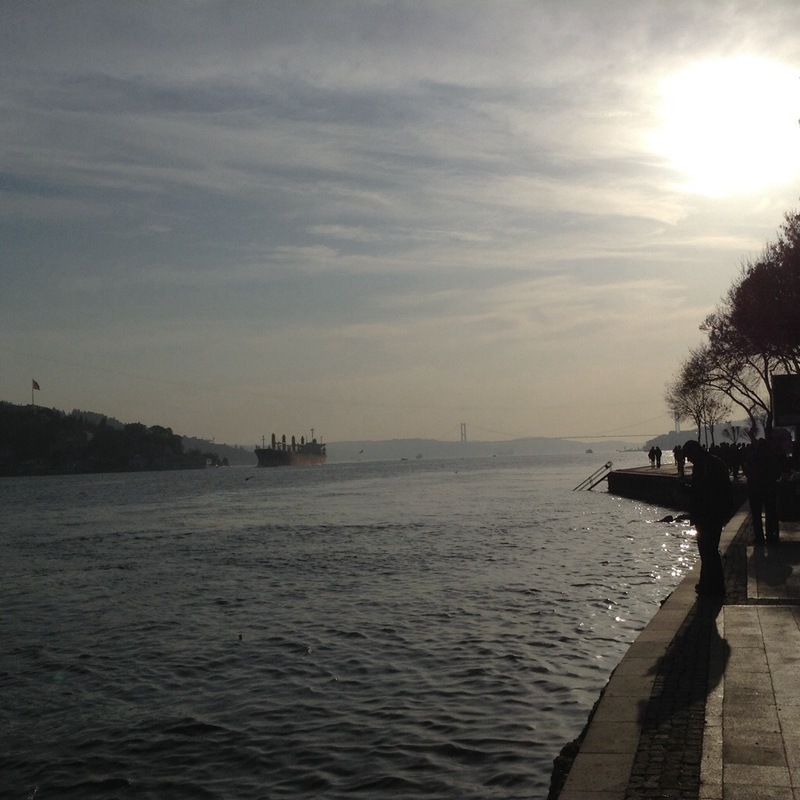 A few weekends ago, Gurkan and I decided to take a trip to see Bogazici University. Everyone had always talked about how beautiful the campus was, and I had never had a chance to visit. The closest I had came to visiting was meeting with a Bogazici professor in a nearby cafe to discuss my Fulbright application which I, sadly, never submitted. 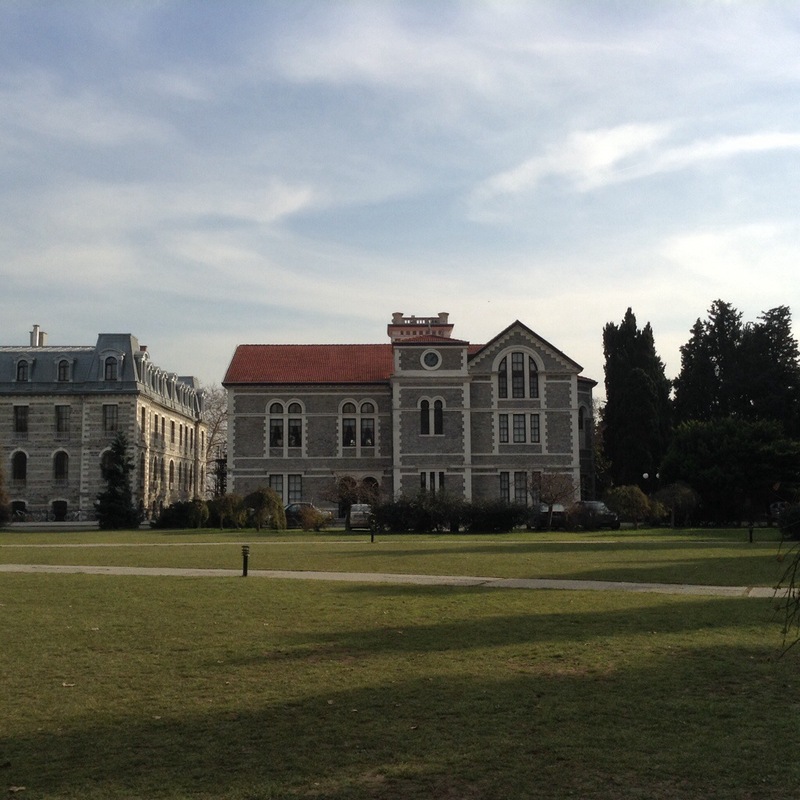 Most know Bogazici University as the most sought after public university in Turkey. 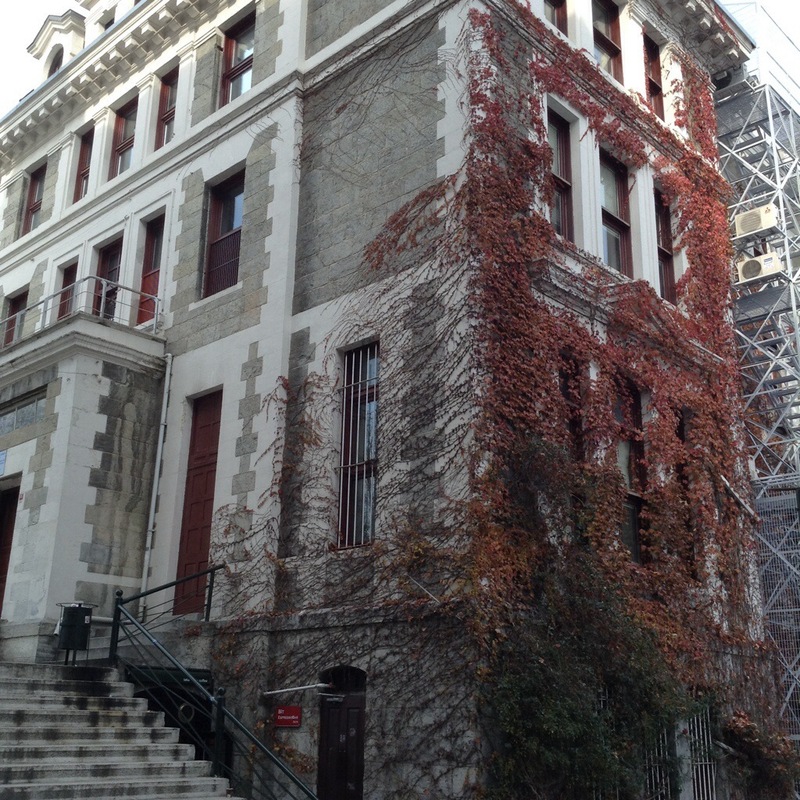 Outside of Turkey others may know it as the first American institution of higher education founded outside the US. The year was 1863, and the founders were Christopher Robert, a philanthropist, and Cyrus Hamlin, a missionary and author of ‘Among the Turks’ (1878), a book I’ve never had a chance to read, but hope to get my hands on a copy soon. 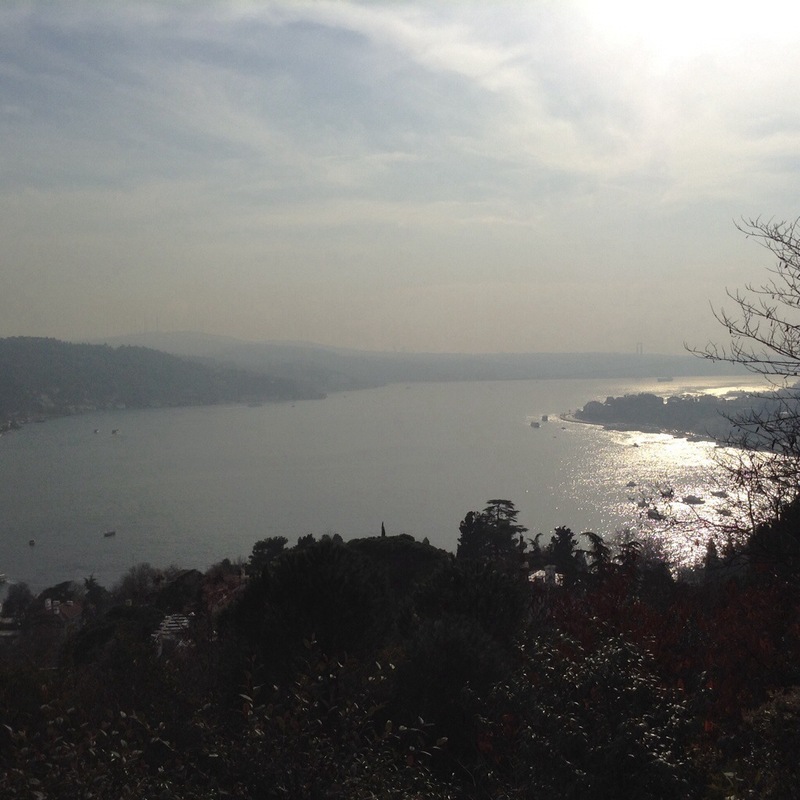 I was surprised to find that the campus was not all that far from our apartment – we hopped on a bus on Barbaros Boulevard and since the traffic wasn’t too bad, it wasn’t long until we arrived at the gates of Bogazici University. 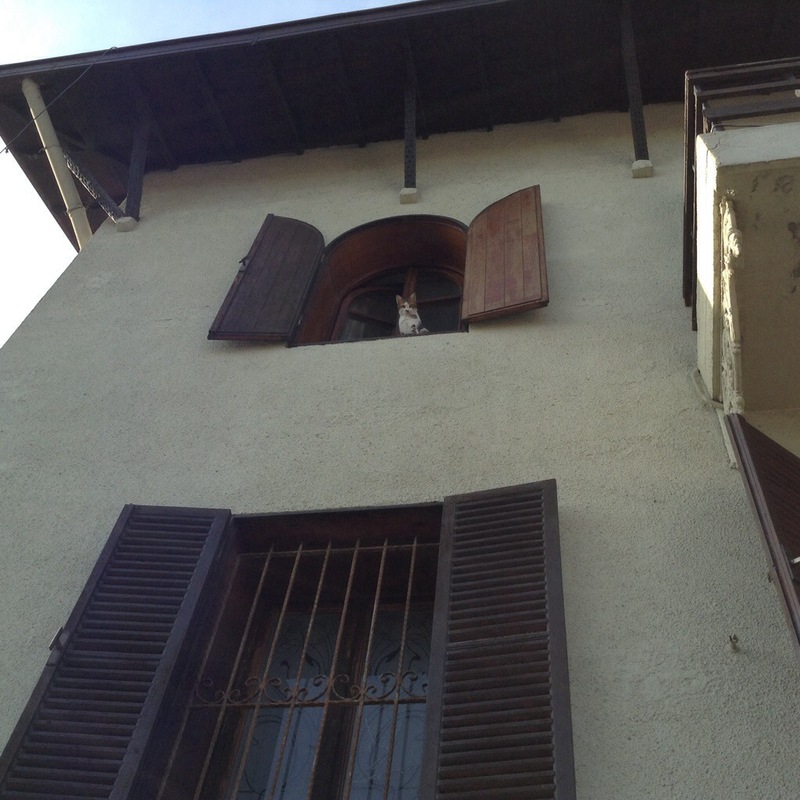 We walked inside and the first thing I noticed was the view overlooking the Bosphorus. I told Gurkan I’d do a PhD there just for the view alone. Once we got to the main campus, I was surprised to see a campus that looked like it could be anywhere in the U.S. Ivy growing on buildings, a proper quad, and students hanging out on campus on the weekend? 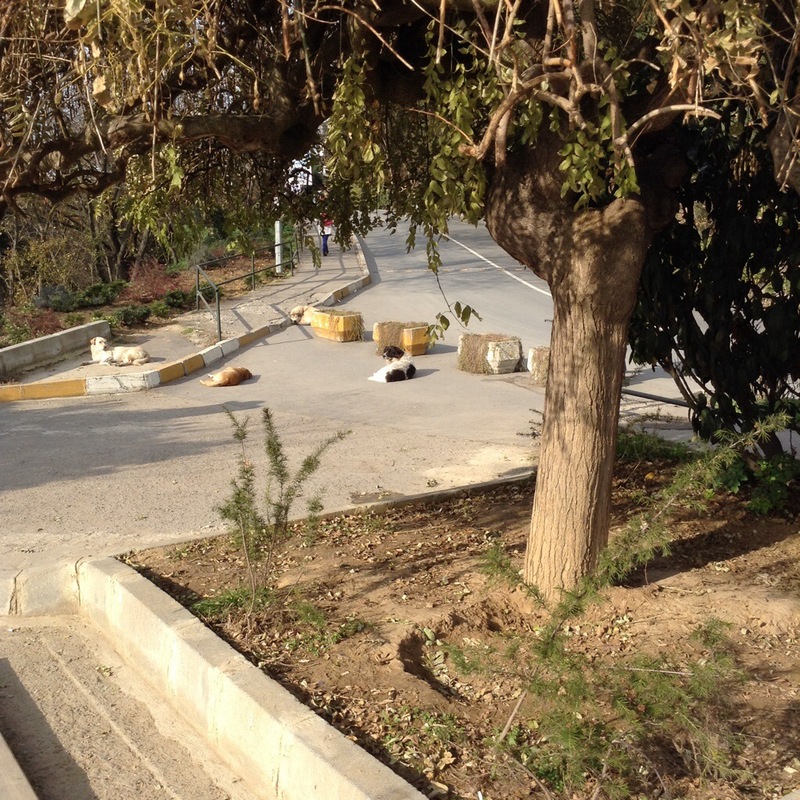 Certainly, not like the other Turkish universities I had visited. 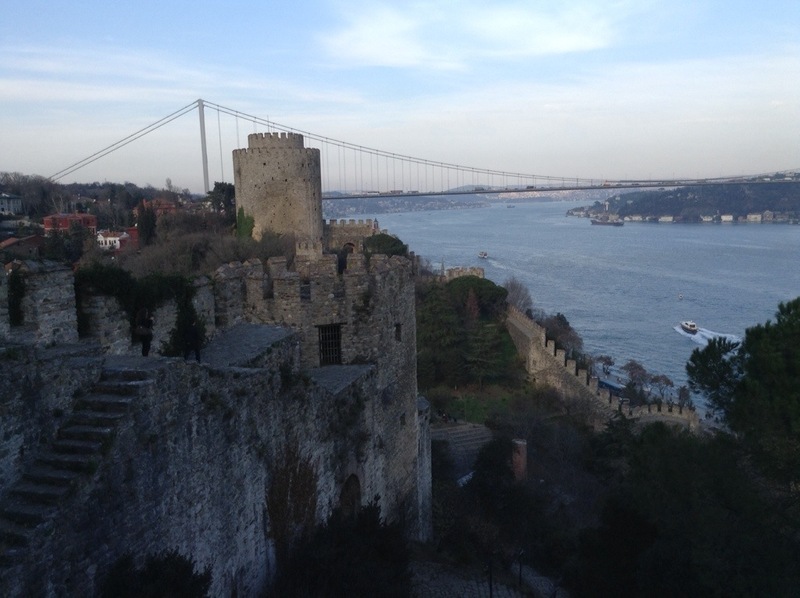 The next treat of the day was when we exited campus and found ourselves at the foot of Rumelihisari, an Ottoman fortress, that I had passed many times while on Bosphorus boat tours, but never had seen close up. 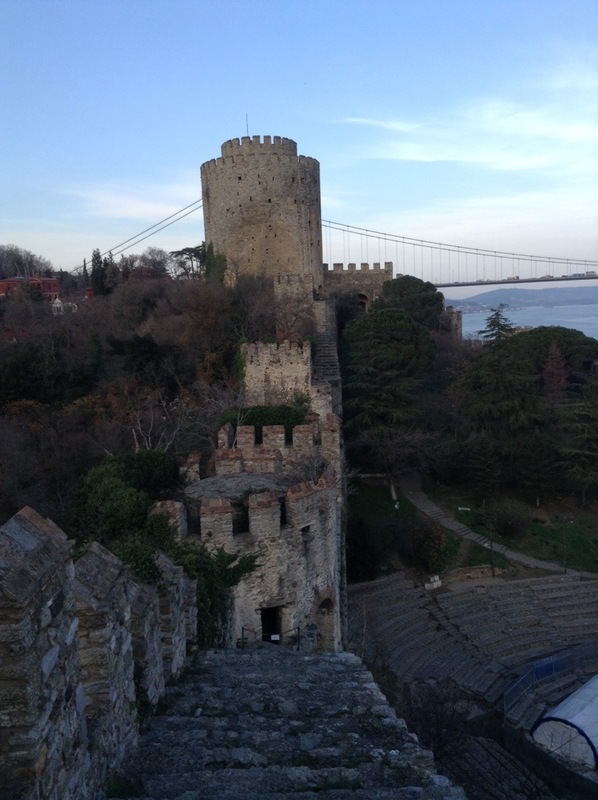 After asking the Bogazici University security guard for directions, we found ourselves wandering around the surrounding neighborhood, and finally, we arrived at the entrance of the fortress, now an open air museum with a nominal entrance fee of 5 TL (10 TL since April 2014). Once we got our tickets and entered, we were completely on our own to explore the fortress, and I was amazed at the lack of concern for safety. 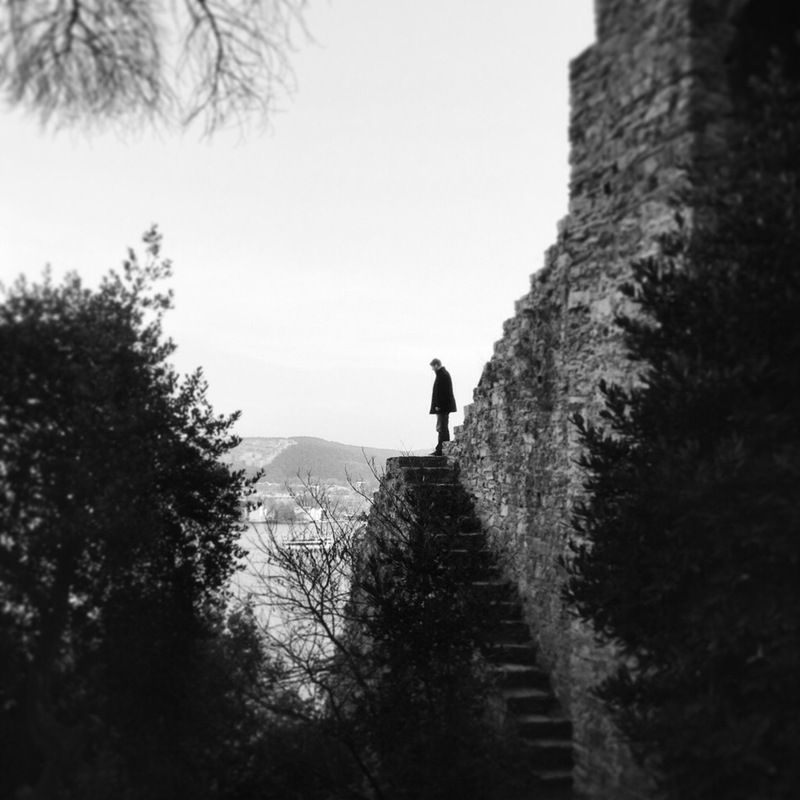 The stones were old and slippery, the stairways steep and narrow with no railings to hold onto, and the two security guards were oblivious to what was going on. Being the adventurous person he is, Gurkan climbed until he was at the top, and yelled me for me join, but I firmly stood my ground on the main level. At one point, I was persuaded to climb one flight of stairs, but quickly came down once I got to the top and saw the drop below. For more on the history of Rumelihisari, click here. Loved this one. It reminded us of the day we hiked on the bluffs with Gurkan and he kept going out to dangerous cliffs and standing on the edge.